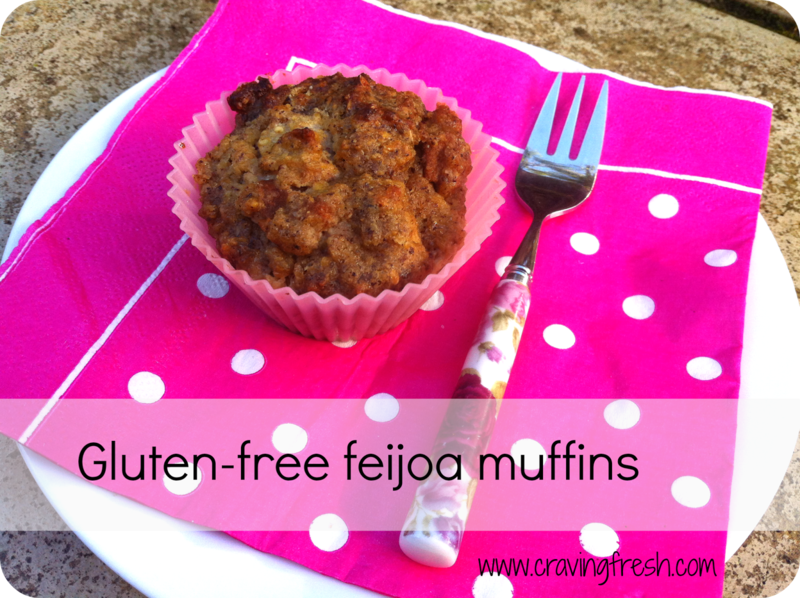 These sweet and nourishing feijoa muffins are free from gluten and refined sugar. 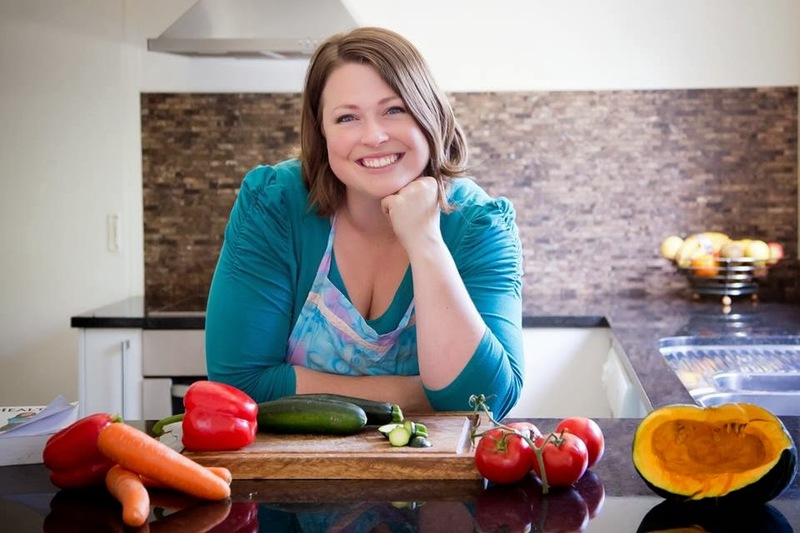 I set about making this oven-cooked version after my sister-in-law, Louise, recently made me a delicious microwaved Trim Healthy Mama feijoa muffin in a mug. Since I try to avoid the microwave, I wanted to come up with a bulk recipe I could make in the oven to last me several days. Feijoas are naturally a low-carb fruit, so these muffins don't overly spike blood sugar levels, especially with the combination of fibre-rich flaxseed and protein-rich eggs and hazelnut flour. During feijoa season, I peeled and froze a bucket of feijoas in small ziploc bags, so now I can make this recipe whenever feijoa cravings hit. I especially enjoy these muffins warm, fresh out of the oven. Preheat oven to 180C / 350F and line a 12-hole muffin pan with cupcake patties. Beat butter, vanilla and Natvia together until light and fluffy. Fold in golden flaxseed, ground hazelnut flour, nutmeg and salt. Stir through peeled and chopped feijoas. Divide mixture evenly between the 12 muffin holes. Place muffin pan in the oven and bake for 15-20 minutes, or until the muffins are golden and spring back when lightly pressed. This recipe makes 12 medium muffins. Enjoy warm with a pat of butter or freshly whipped cream. Sounds delicious! Will have to keep this recipe in mind next time we get feijoas!